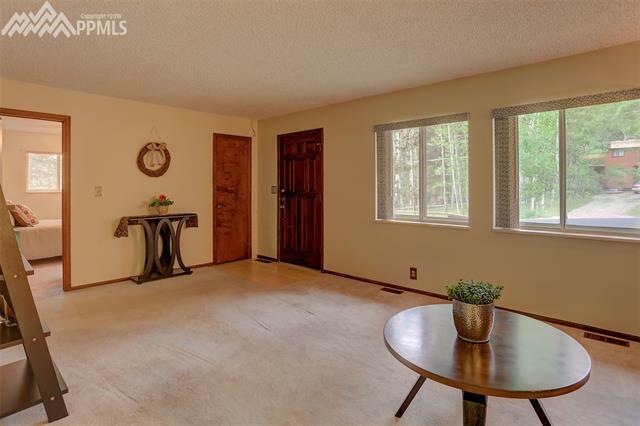 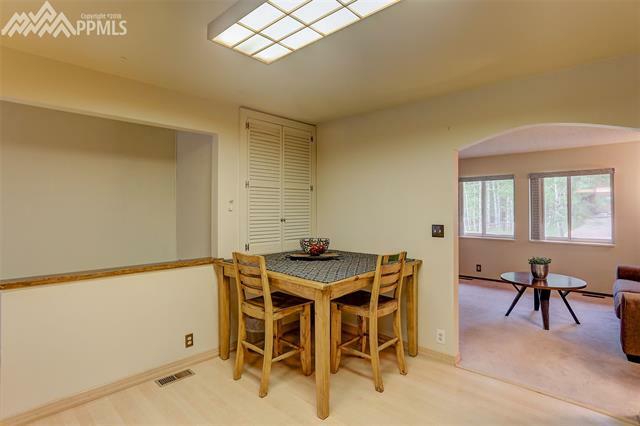 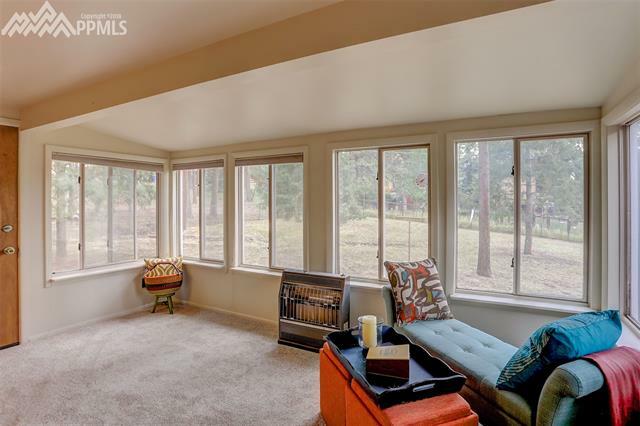 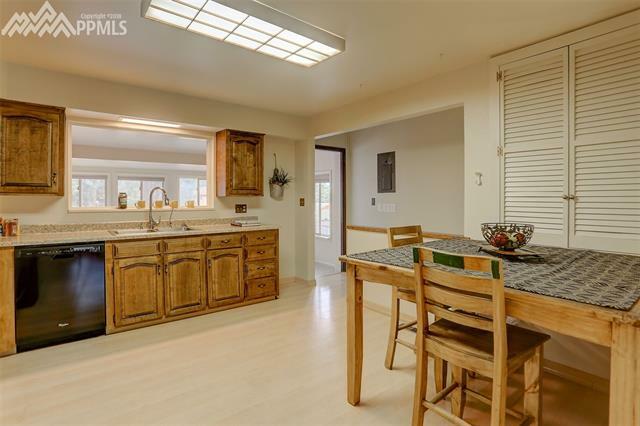 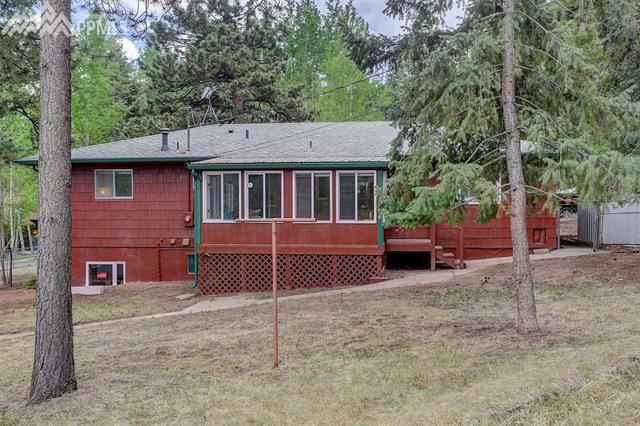 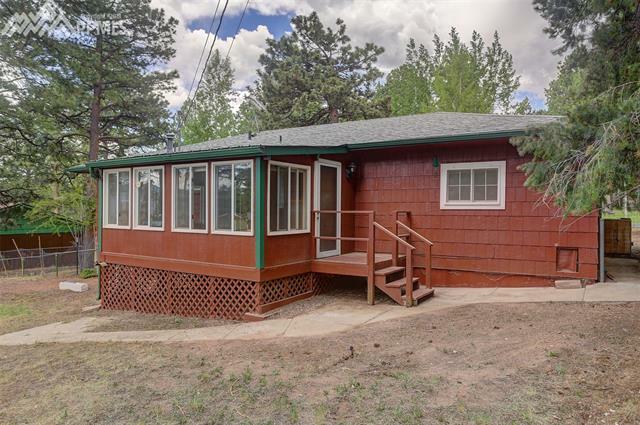 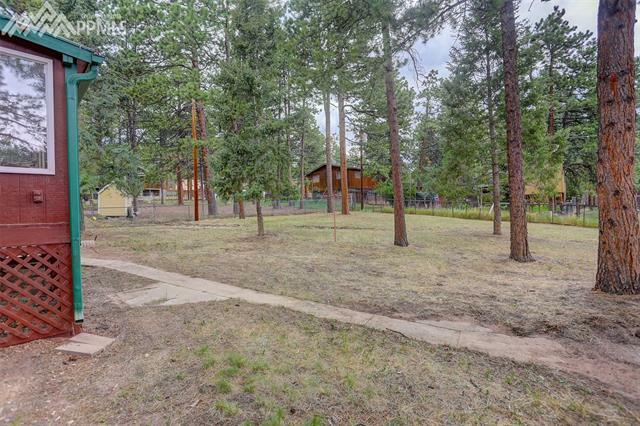 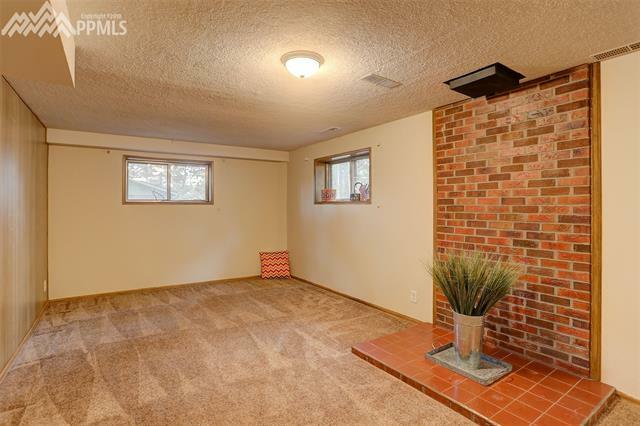 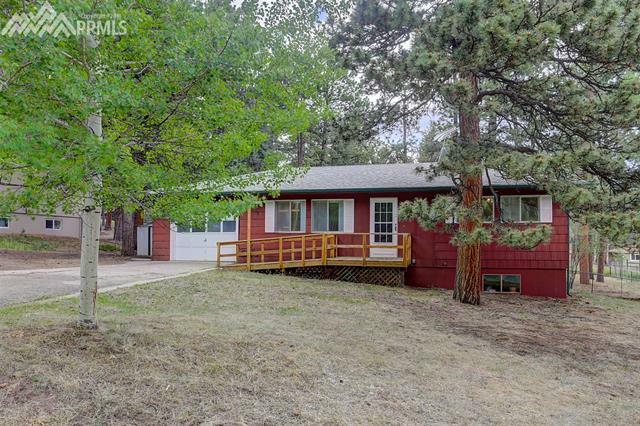 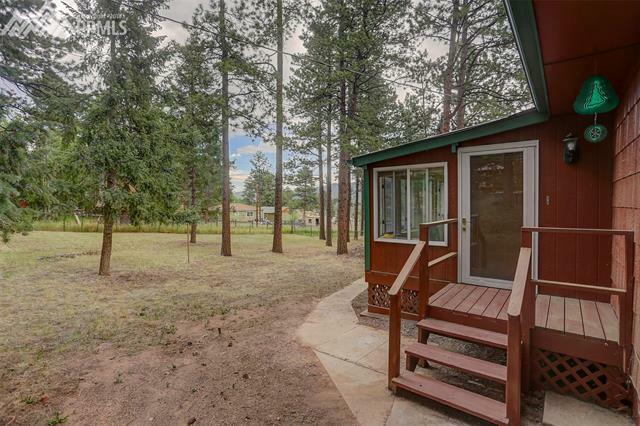 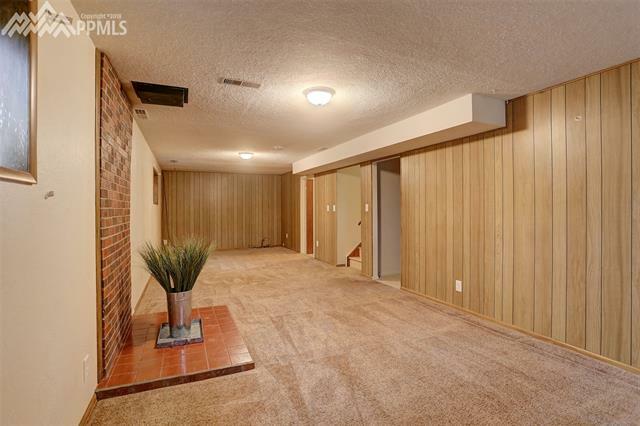 This charming ranch home with many cosmetic and structural updates located on large lot with incredible 100' pines and beautiful aspens is ready for you. 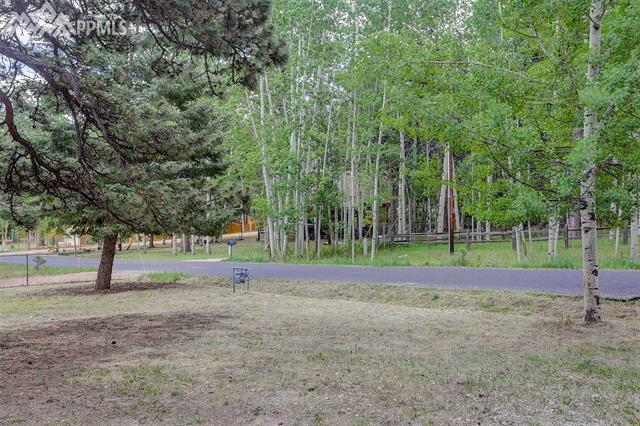 Very quiet neighborhood with abundant wildlife and very little traffic. 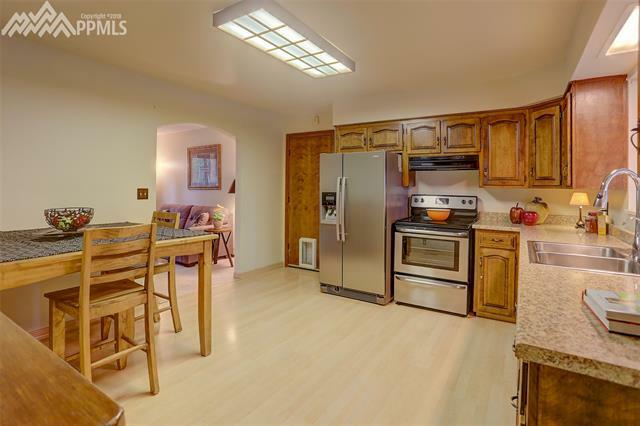 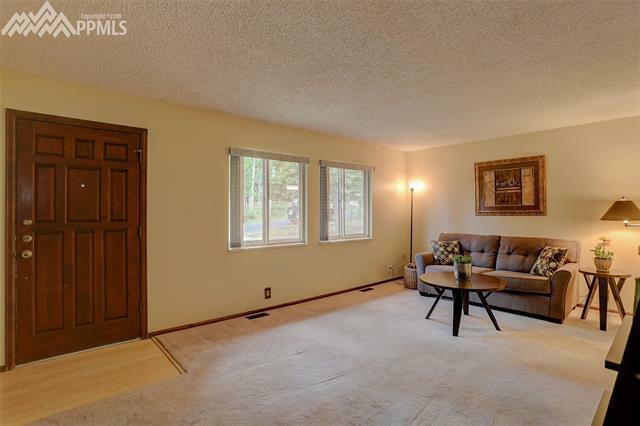 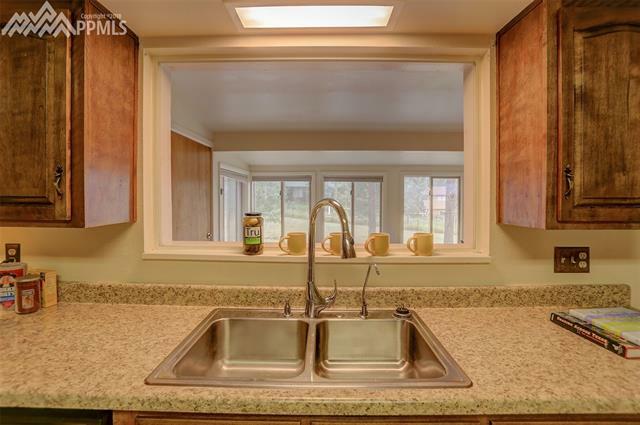 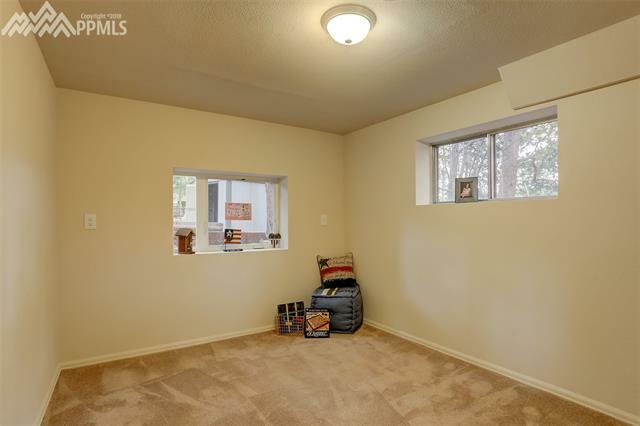 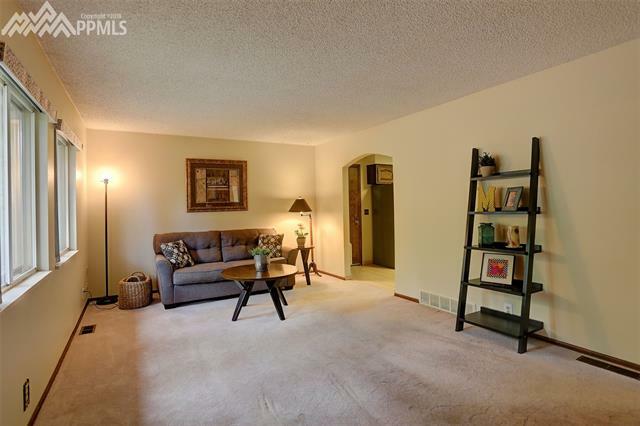 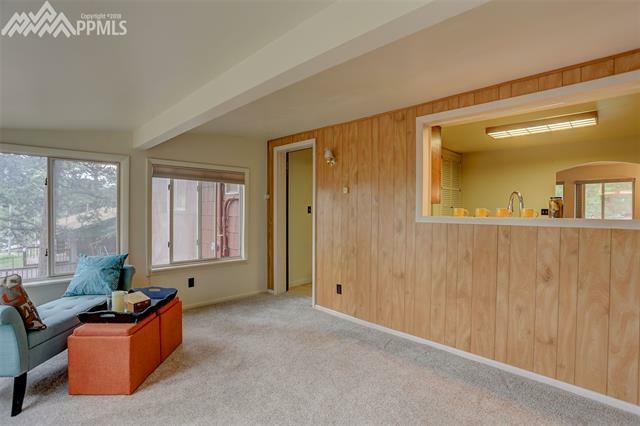 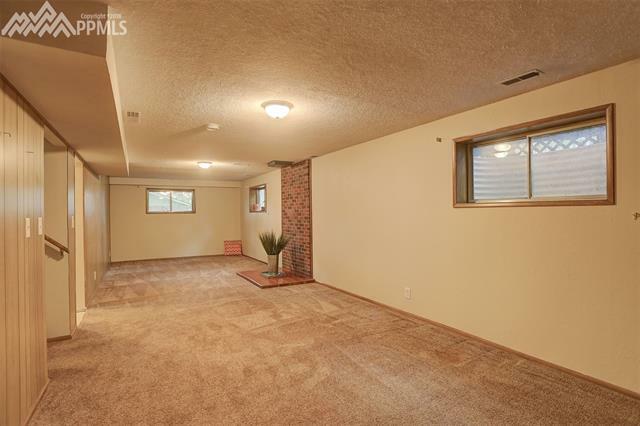 Great open floor plan on the main with 11 X 14 sun-room off the kitchen and master and 1 more bedroom for easy living. 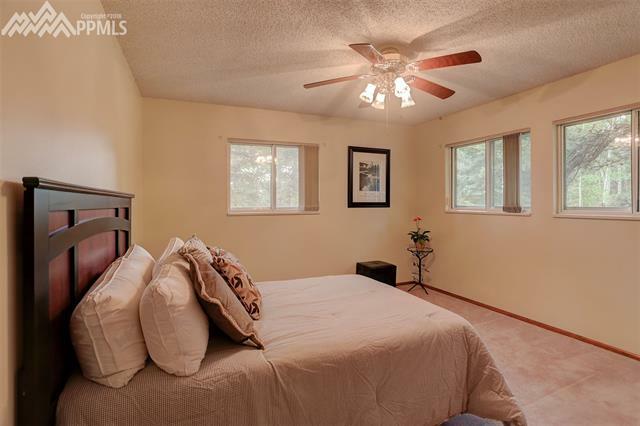 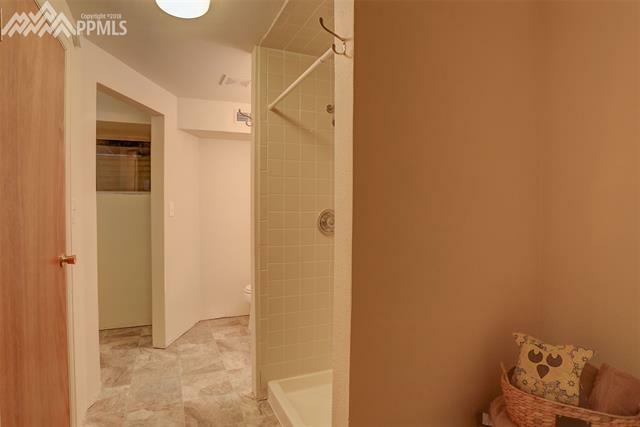 Additional family or flex room plus 3rd bedroom and 2nd bath in basement with plentiful natural light and windows. 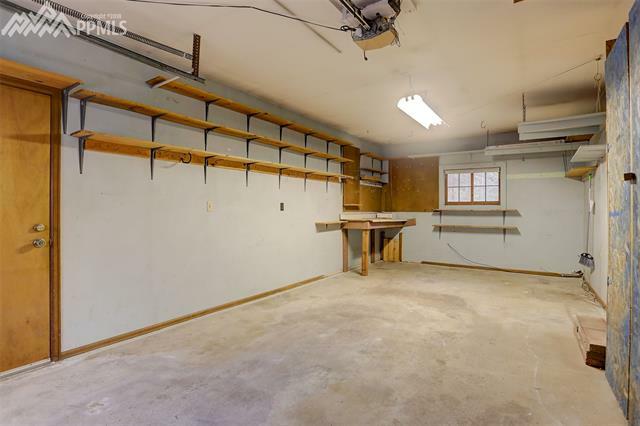 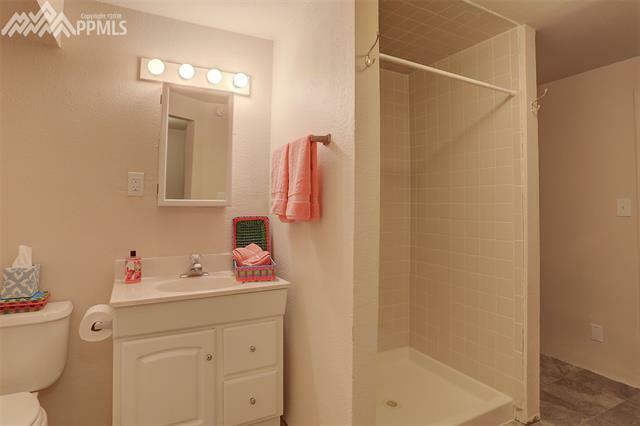 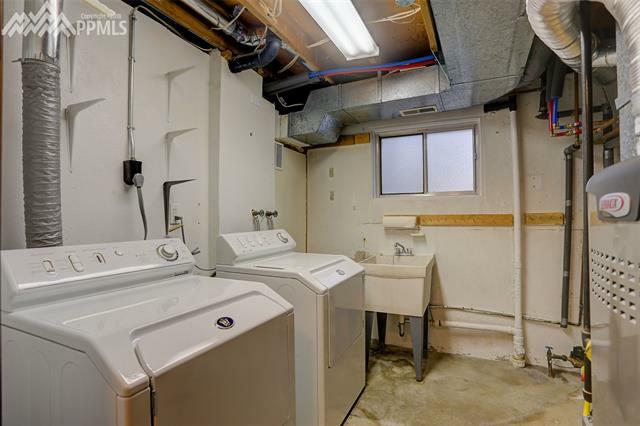 Laundry, plus 2 additional storage areas in the basement.